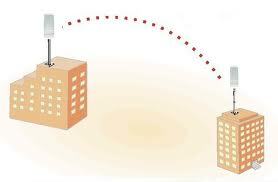 SilverNet is is an external wirless bridge that allows you send IP CCTV images for distances of anything up to 2KM. Designed to enable you to get images back from even the most awkward location the 11nMICRO300 encorportates a number of features including recieve and transmit filtering, error recovery and operates on the IEEE802.1x standard. The silverNet wirless bridge is an ideal low cost solution for security installations where cabling is expensive or even impossible. 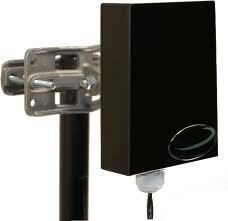 With up to 95Mbps duplex throughput the antenna is is easy to fit with simple bracketry . It has POE functionallity to ensure that all you have to do is find your ideal loction erect the unit and connect it to the LAN. With IP CCTV becoming more and more important in todays security world the SilverNet Micro300 is one way to ensure that installations are made simple and cost effective. This entry was posted on Tuesday, March 15th, 2011 at 06:42	and is filed under CCTV. You can follow any responses to this entry through the RSS 2.0 feed. Both comments and pings are currently closed.